Ready for an adventure you'll be talking about for years to come? 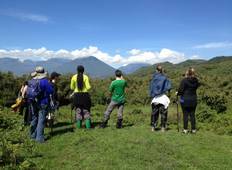 Try hiking or trekking in Rwanda! 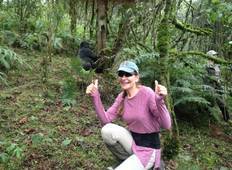 Whatever you do, make sure not to miss Volcanoes National Park - it's a haven for gorillas and hikers alike!